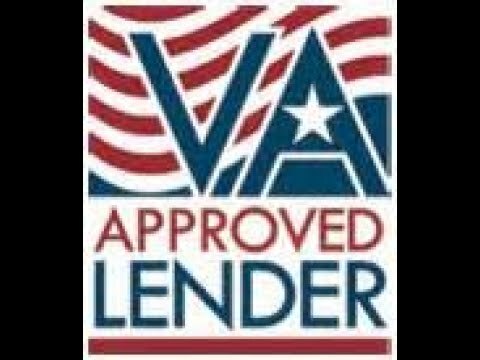 We are mortgage brokerage for VA mortgage loans with many options and low closing costs. Whether you are buying a house or refinancing your jumbo loan, we are the mortgage loan specialists. 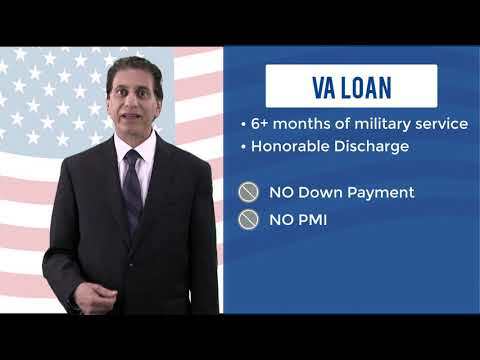 I am a loan officer and owner of a mortgage brokerage company, Mortgage Miralces Happen, LLC. I am the owner of a mortgage brokerage company, Mortgage Miralces Happen, LLC. I have been a mortgage loan officer since 2003. 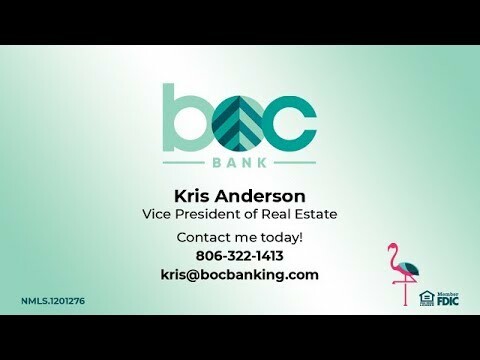 My background and experience helps individuals, families and business executives with financing and also insurance products. I’ve helped many people and families purchase homes, refinance to better their financial affairs. I enjoy teaching and helping individuals & families about finances and to help them with financing of the largest financial transaction that a family enters into in their life. Mortgage Miracles Happen is a mortgage brokerage in Arizona, Colorado, Florida, Idaho, Texas, Utah, Wyoming. Mortgage financing brokered by Mortgage Miracles Happen, LLC. Mortgage Miracles Happen, LLC .